Does Astrill VPN Work In China? Astrill VPN is a trusted VPN provider based in The Republic of Seychelles, which means intruding governments or spying agencies cannot touch it. Join us as we put it to the test in China. ExpressVPN is a top-notch VPN service with numerous users around the globe. Discover whether it still works in China and get useful advice on what to do in case the service does not work as expected. 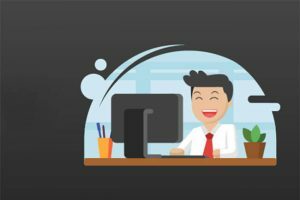 ZenMate is a VPN service that deserves our honest recommendation. 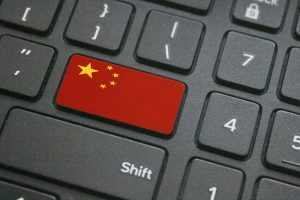 In this post, we focus on its battle with China’s censorship and inform you whether it is still a viable choice in this country. Finding a VPN that works in China is growing increasingly hard. After many disappointments, we decided to test VPNMaster to see whether it can be of use to Chinese users and here is what we discovered. 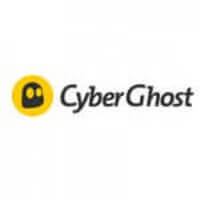 CyberGhost is a high-quality Romanian VPN with excellent security features. 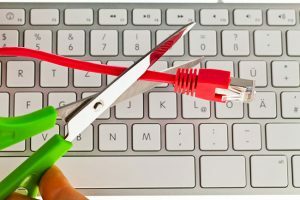 Considering that it follows the laws of countries that censor online content, read our article to find out if it works in China. Does Hola Work In China? Hola is a completely free VPN service that uses connected devices as endpoints in a connection chain. 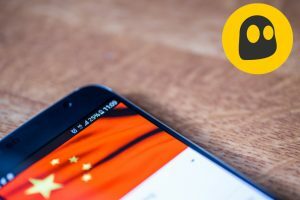 Read our new post to learn whether Hola VPN can connect to its worldwide servers from China or not. Does TunnelBear Work In China? 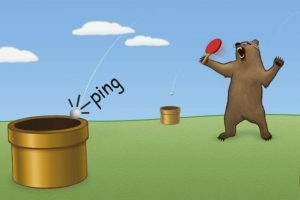 TunnelBear is a well-loved VPN service with legions of users all over the world. In this article, we bring you our honest assessment of its usefulness in bypassing the Great Firewall of China. Does Betternet Work In China? 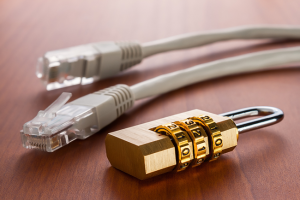 We continue our search for the best VPNs to use in China. This time, we decided to test Betternet and see whether you can bypass the Great Firewall using either the free or premium version of the service. 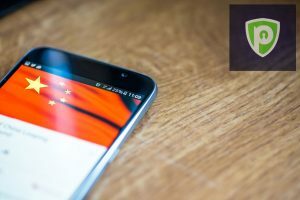 Does AirVPN Work In China? In an effort to find as many good VPNs that work in China as possible, we tested AirVPN or the air to breathe the real Internet, as its creators eloquently put it. Here are the results of our tests. 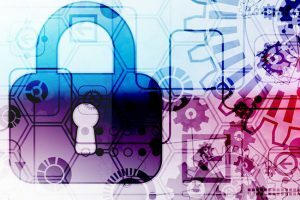 If you like what VPN Unlimited is offering and wonder whether it can be of any use in China, you can get all the facts about VPN Unlimited’s suitability for Chinese users in this well-researched article. Does WiTopia Work In China? 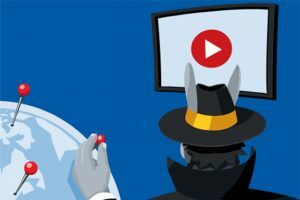 If you’ve encountered claims that WiTopia works in China but aren’t sure if this is truly the case, read this post and find out more about WiTopia’s current ability to bypass China’s censorship. 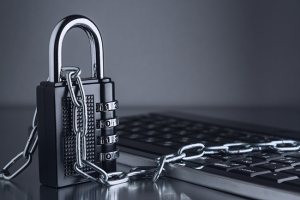 As we are waiting for China to strike its next blow at VPNs, we are discovering whether HideMyAss and its immensely wide server network can currently help Chinese users circumvent the Great Firewall. IPVanish is a top-performing VPN provider known for its strict no-logging policy, lightning speeds, and many other features. 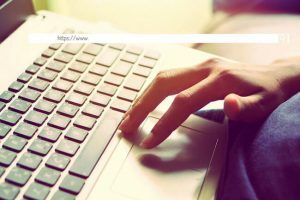 Read this post to find out whether you can successfully use it from China. Does Private Internet Access Work In China? Private Internet Access is a highly respected VPN provider known for its top-quality service and low prices. 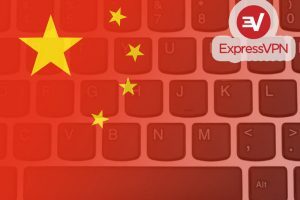 Read our latest post to learn whether PIA can help Chinese users bypass the country’s censorship measures. 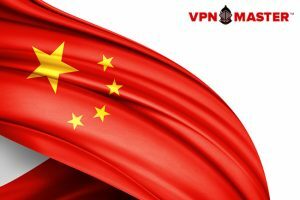 PureVPN can be found on many lists of the best VPNs for China, but with the latest ban, things are starting to change. Find out if PureVPN is still a good choice for bypassing the Great Firewall of China.